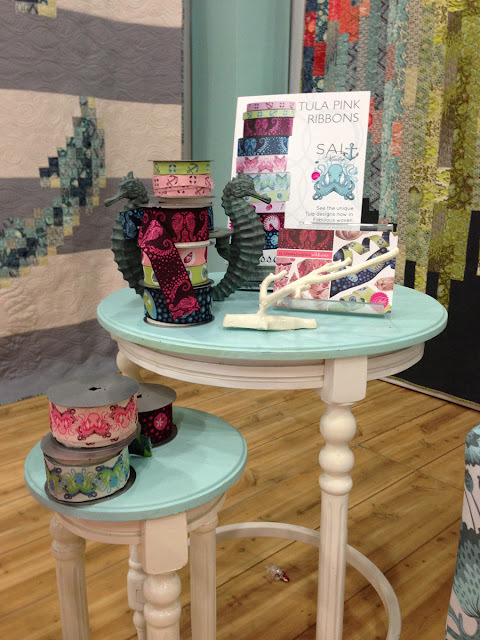 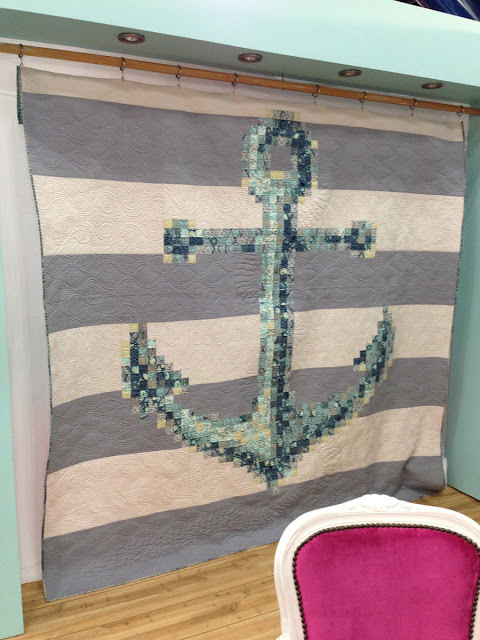 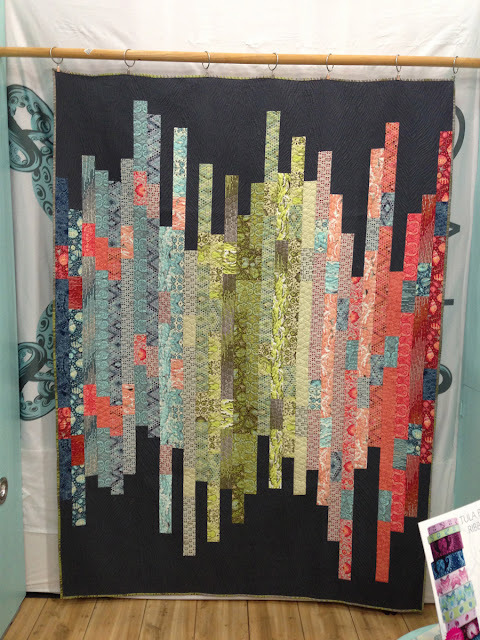 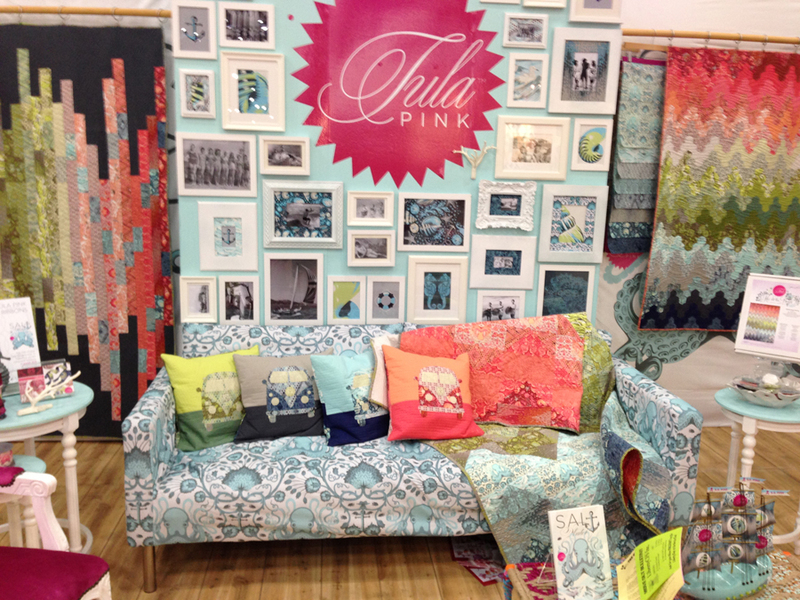 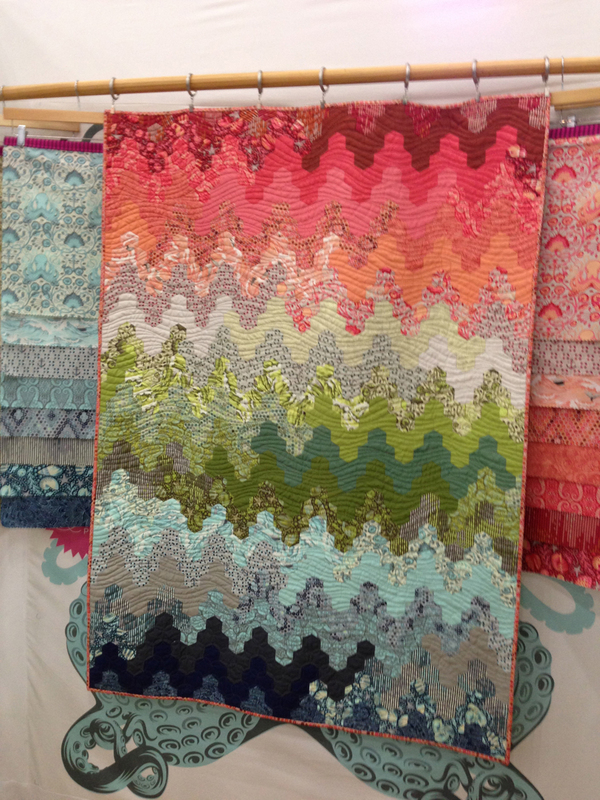 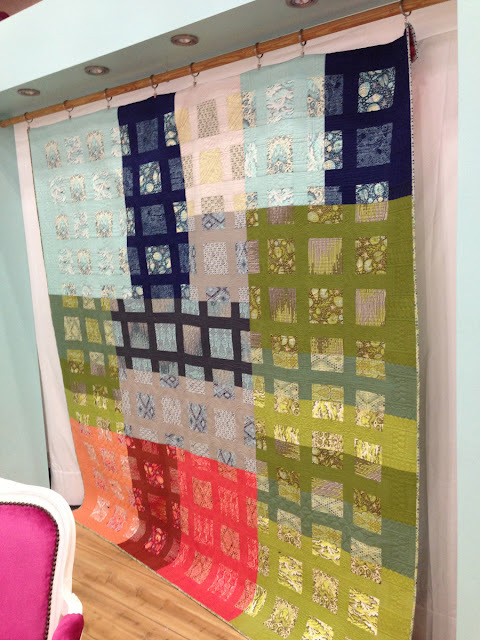 We have returned from the Fall Quilt Market in Houston and boy did we see some lovely fabrics! First off I had to focus on Salt Water by Tula Pink. I'm not sure I've been as smitten with any collection in recent years the way I am with Salt Water. 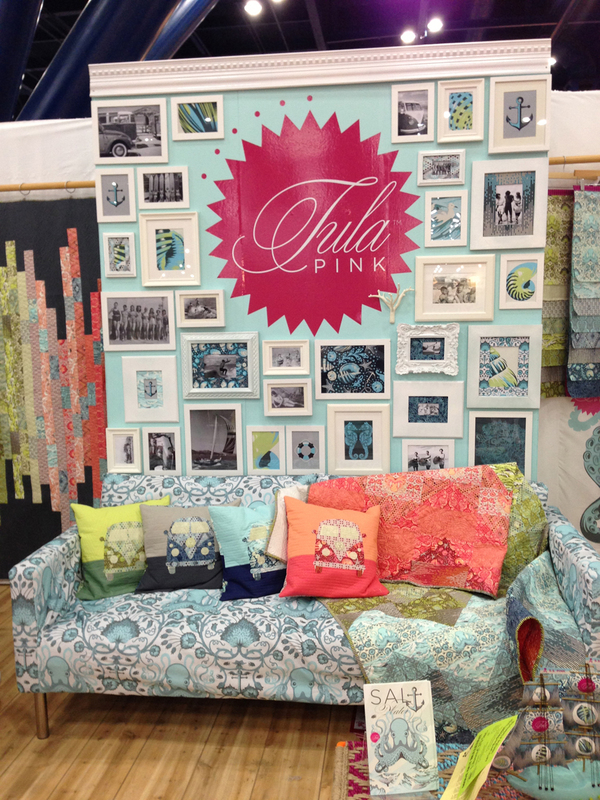 Tula is one of the sweetest ladies you'll ever meet, and I'm sad that I wasn't able to snap a picture with her in her booth! 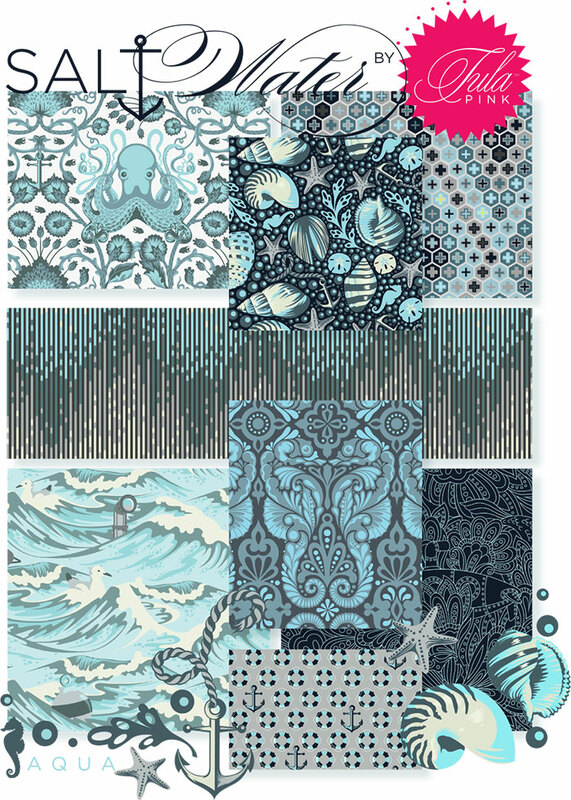 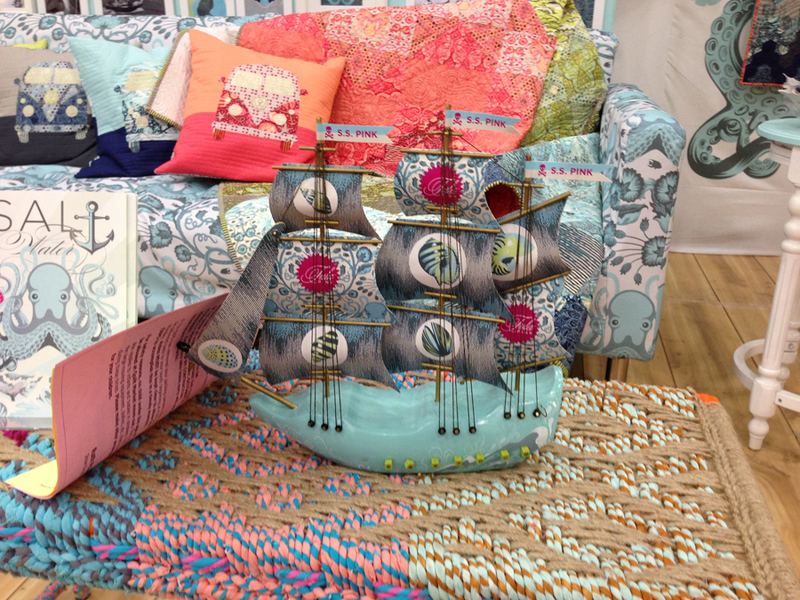 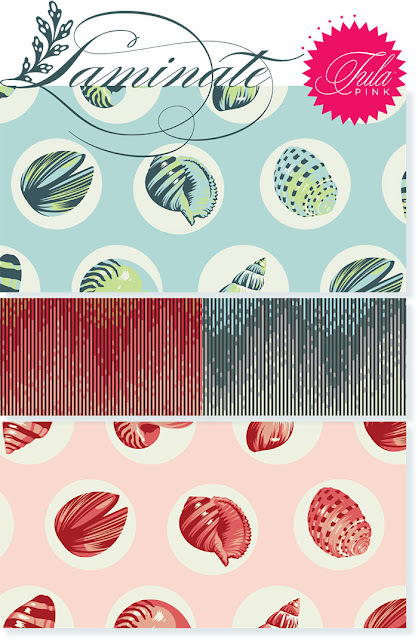 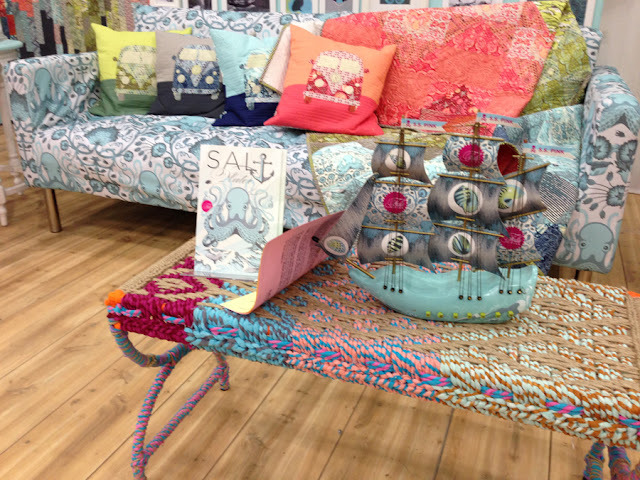 We love the nostalgic nautical vibe of Tula's newest collection "Salt Water" for Free Spirit! And you don't have to take my word for it you'll see just what I mean in the photos here, Tula has out done herself again with Salt Water! 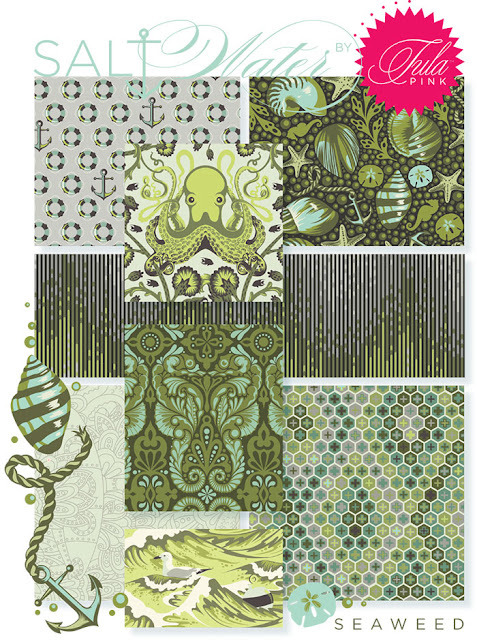 Fabricworm.com will have this collection in full this December! Voile and Laminates will also be available. 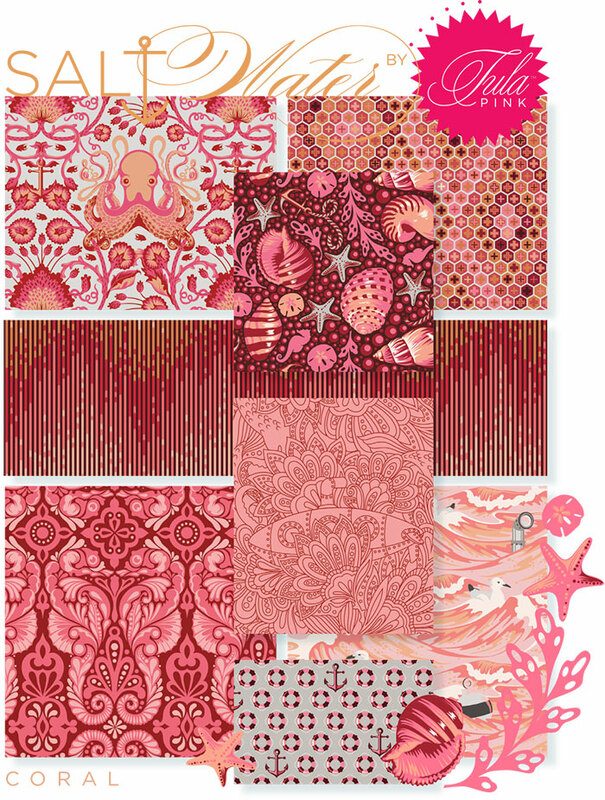 I am totally in love with this new collection! 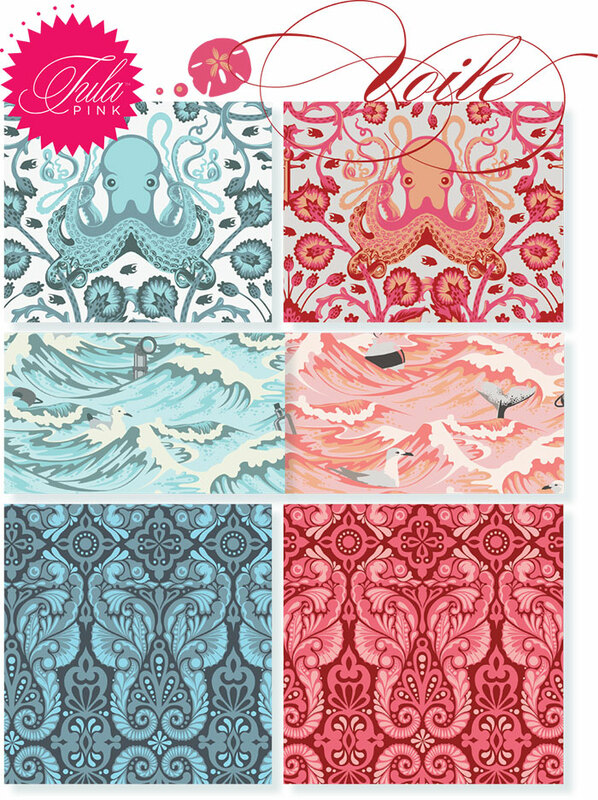 The coral colors are my absolute favorite! Can't wait until it's in the Fabricworm shop!